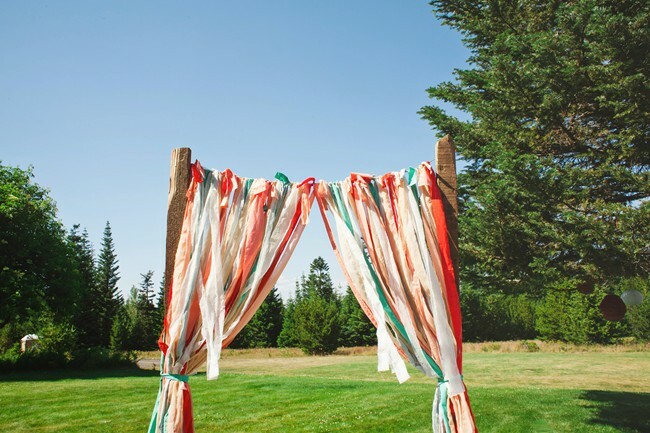 Do-it-yourself projects are a great way to save a bit of money, especially when it comes to wedding decor. 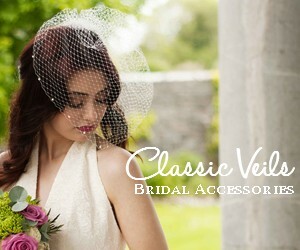 Brides and grooms DIY practically anything to put a personal touch on their big day. You know what else is huge – DIY mason jars! For several wedding seasons these rustic vessels have played a staring role at weddings, birthday parties, living room makeovers, and fancy dinner tables. As a result, the shabby mason jar took Pinterest boards by storm, inspiring a lot of crafty men and women to create charming DIY projects of their own. 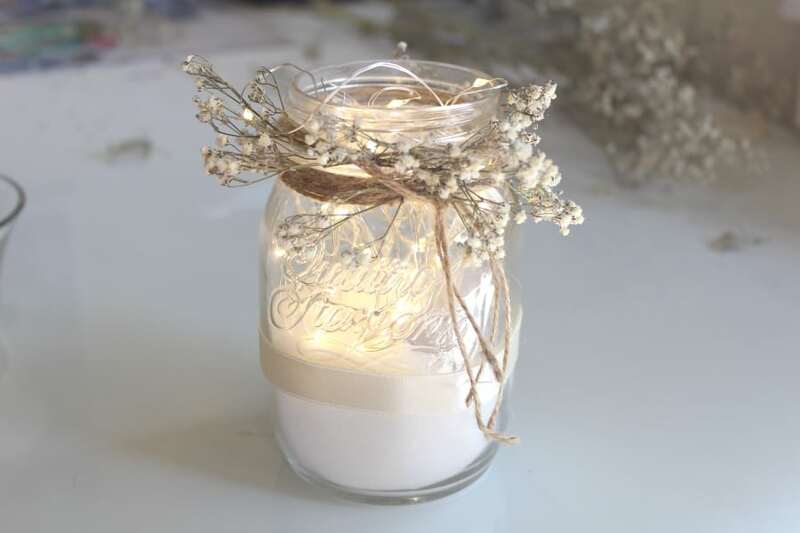 For this tutorial, we’ll show you how to create one of the most popular mason jar projects today: DIY mason jar with twinkle lights, twine, and a touch of baby’s breath. 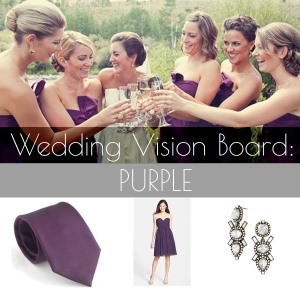 Besides making for a great wedding reception centerpiece, this project can serve a purpose in your living room redesign, a bedroom makeover, or even as a fancy decoration at a dinner party you plan to host. DIY is all about building a project from scratch. In case you don’t have the materials at hand, you can obtain most of these supplies by visiting your local craft store, dollar store, or thrift store. A lot of times neighbors or relatives will also have mason jars laying around that they are happy to give you, just ask and see what you can salvage. The choice of mason jars is up to you, as it depends on the style and theme you want. For this particular DIY lighting ensemble, we’ll use a plain transparent mason jar. As with all DIY projects, make sure that all the materials you need are assembled in one place. Properly wash and dry the mason jars, and ensure the string of mini Christmas lights is in working order. The last thing you want to happen is to assemble a pretty mason jar only to realize at the end that your lights aren’t turning on! 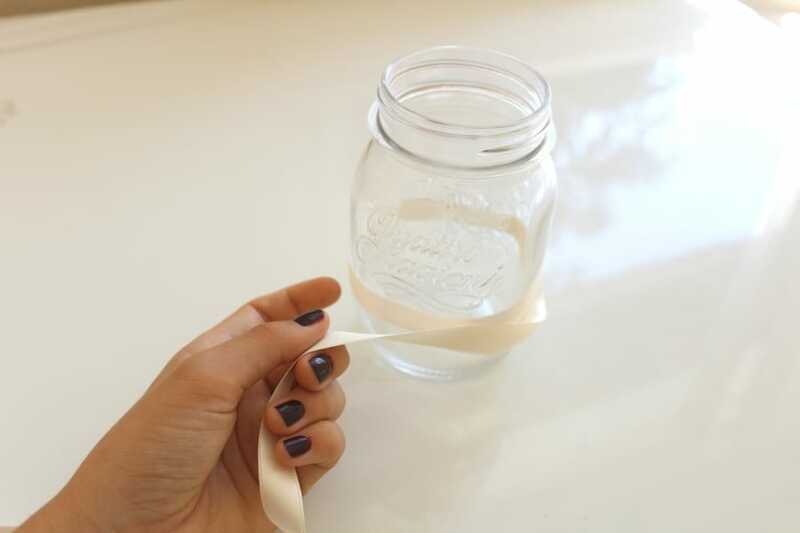 Take ribbon and tie it at the middle of the mason jar. To secure the ribbon in place, you can either tie it in a bow or glue the ends together.You have several options for the ribbon – textured ones for the multicolored variety, or as pictured, a plain white ribbon. Depending on the event or the theme you’re going after, it is best to make sure that the accents on your mason jar light complements the rest of the fixtures in the room. 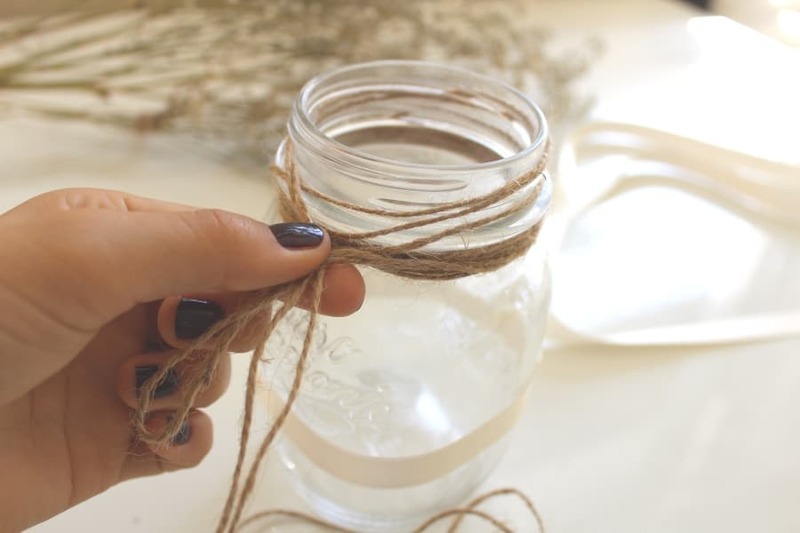 Use twine string to cover the opening of the mason jar. 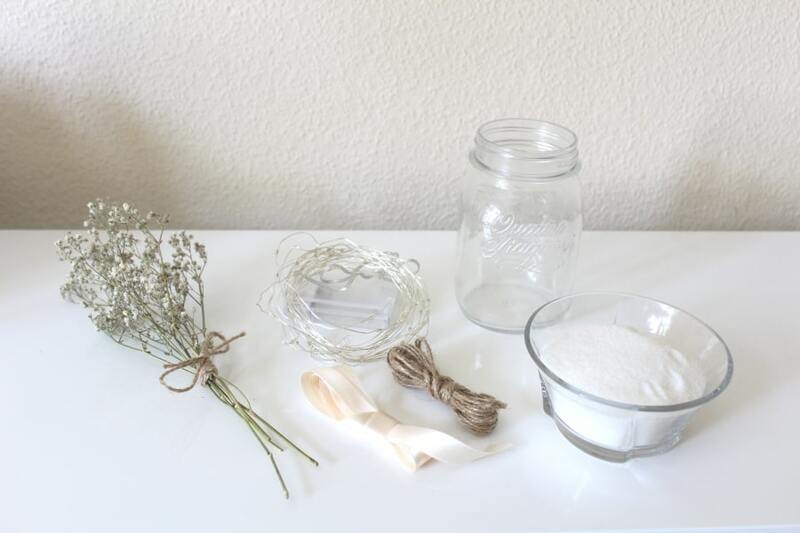 Simply cover the opening of the mason jar with layers of twine strings and secure with glue. Tie a couple of strings into a knot or ribbon for added effect.The addition of the twine string gives this project a truly rustic feel. Twine is a mainstay in rustic DIY projects. For this DIY craft in particular, you can substitute the twine string with brown paper twine just in case the former isn’t available, and to ensure an authentic rustic theme. 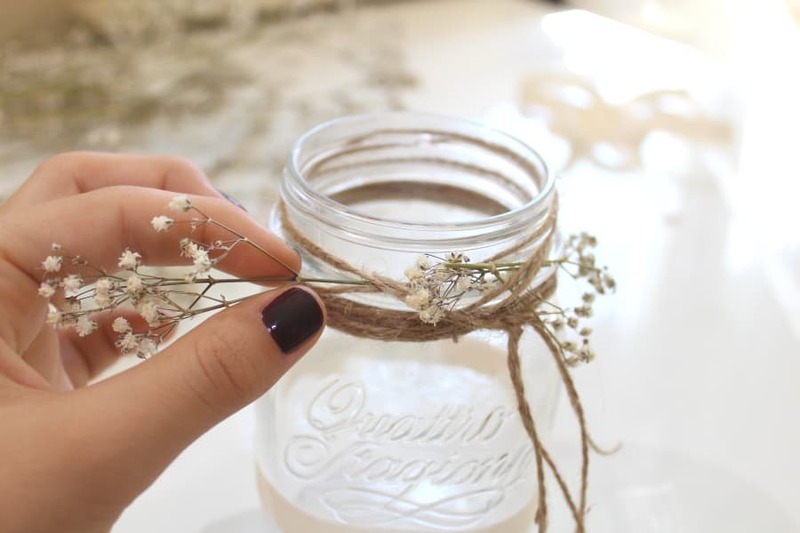 Arrange the baby’s breath flower stems around the jar opening. 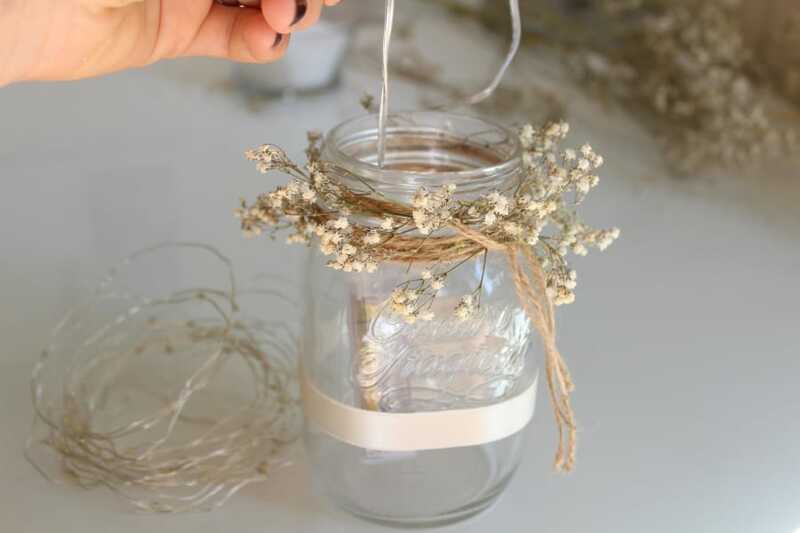 After the jar mouth has been covered with twine, insert a couple of baby’s breath stems in between strings, forming a halo or wreath-like appearance. After your external decoration for the jar is done, place the battery end part of the light string at the bottom of the jar. The idea is to hide this beneath the Epsom salt/pearl powder to create the illusion that the lights are glowing on their own—also because it’s really not that pleasant having this part exposed. Pour in the Epsom salt/pearl powder in the jar. 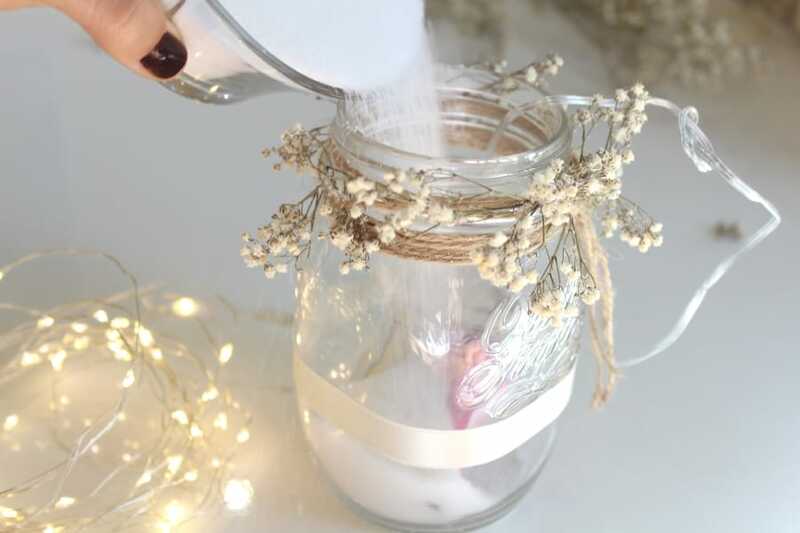 Fill at least half of the jar with powder, allowing just enough room for the rest of the mini light string. You also need to make sure that the battery end has been completely covered at the bottom of the jar. Again, depending on the theme and on your personal preference, you may opt for a different color of Epsom salt or pearl powder. For this particular project, white and light-colored powder works well as light reflects around it better. Arrange the rest of the light string inside the jar. Before doing this, make sure that the Epsom salt is intact at the bottom of the jar and that the top part has been flattened out. This is so the inside of the mason jar won’t look too messy with the lights in it and the powder all over the place. Don’t just simply drop the rest if the fairy light string inside. Arrange it in a way that the bulbs are evenly spread out like little fireflies settling inside. Congrats, you’re done! That wasn’t so difficult now was it. Here’s hoping your DIY mason jar project is a huge success! Author Bio: This guest post was submitted by Callum Mundine from ledworld.com.au in Australia. He co-owns the business with his brother and is chief lighting designer. In his spare time, he enjoys crafting DIY projects with his children.